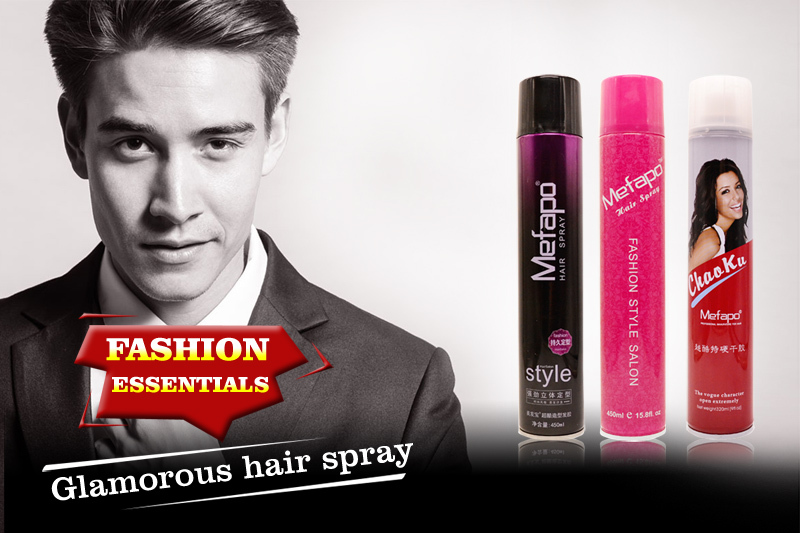 Aerogel combines the flexibility of a gel and the control of a spray for a firm hold with a supple feel. It controls any finished style, leaving hair touchable enough to brush through, without sacrificing style memory. Never stiff or sticky.